Sony is relying on the super-spy mystique of Bond, James Bond to promote its new Xperia TX flagship smartphone. According to a Sony press release today, the new phone “co-stars” with Daniel Craig in Skyfall, the latest instalment in the 23-movie franchise based on Ian Fleming’s British intelligence officer novels. 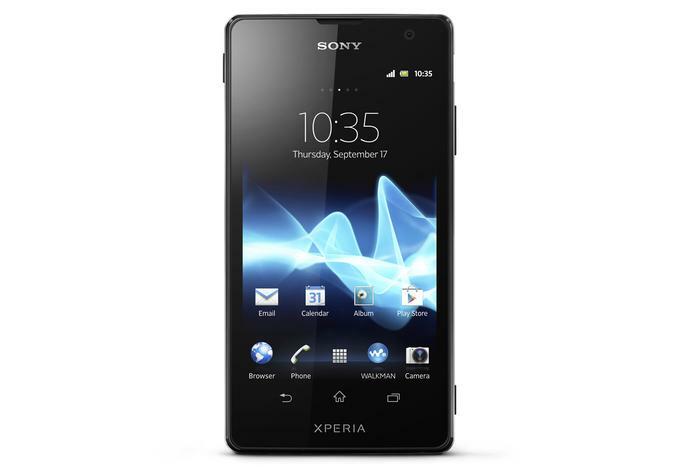 The new Xperia TX is the latest phone to top Sony’s Xperia smartphone and tablet range, replacing the Xperia T. It shares the same 4.6in, 720p, 323ppi display with the previous model, as well as the same 1.5GHz processor, 1GB RAM and 13-megapixel camera. It’s slightly lighter (127g vs 148g) thanks to a slightly smaller battery. The Xperia TX will ship with Android 4.0 Ice Cream Sandwich. A 60-day free trial of Sony Entertainment Network, and its cloud-based streaming music service Music Unlimited, will be bundled with the new phone. Like several other Sony devices, the Xperia TX has near-field communicatons integrated. The Xperia TX will be available through Vodafone on a $50 plan, and through Sony Centre stores for $629 outright, from 28 November 2012. As a partner distributor the Bond movie franchise since 2006’s Casino Royale, Sony has the opportunity to leverage the movies to promote its products to a wide audience, by putting them in the hands of the world-famous lead actor who is the film’s namesake. Sony has had a long-running partnership placing its technology products in James Bond movies — Pierce Brosnan controlled a BMW 7 Series remotely and scanned fingerprints with a Sony Ericsson JB988 in Tomorrow Never Dies, Daniel Craig used a Cyber-shot K800i in Casino Royale, and MI6 chief of staff Bill Tanner (played by Rory Kinnear) taps away at a VAIO UX ultraportable notebook in Quantum of Solace. In the latest movie, Bond uses his Xperia TX smartphone rarely beyond one instance in a Shanghai bar, but Sony notebooks, televisions and other products also make an appearance.